Coinbase recently added Stellar Lumens (XLM) to its trading platform. The listing was so sudden, many in the crypto space didn’t see it coming. This listing of Stellar Lumens (XLM) on the US-based digital currency trading platform is a great milestone for Stellar Lumens. 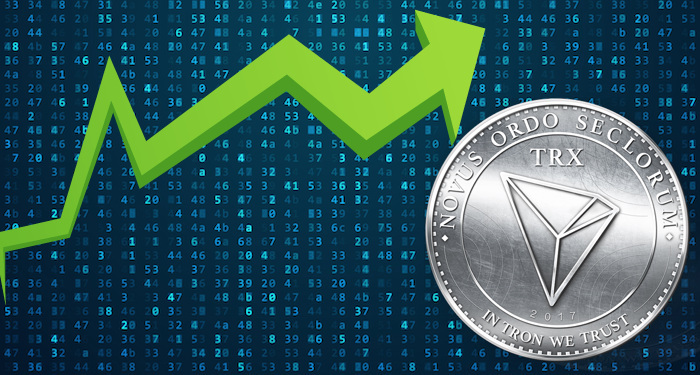 The listing has positively impacted Stellar Lumens price, and the digital currency is now trading in the green. The addition of XLM to Coinbase has now shifted the interest of investors to Cardano (ADA). The entire digital currency market is experiencing a bump in price. The massive downward plunge of the market started early last year after the market peaked in December 2017. While the market was riding on a continuous downtrend, many experts predicted a significant comeback by the end of the year. There were lots of Bitcoin price predictions, Cardano price predictions, and general crypto price predictions. However, none of these price predictions came to pass, as the market ended the year on a lower note. Almost all top twenty digital currencies in the market are now trading in the green. Bitcoin (BTC) has now crossed the $4k for the third time this year. There are lots of Bitcoin price predictions 2019 out there, but the digital currency is yet to come close to any of them. Cardano (ADA), which is the eleventh largest digital currency by market cap, is now recording massive gains. 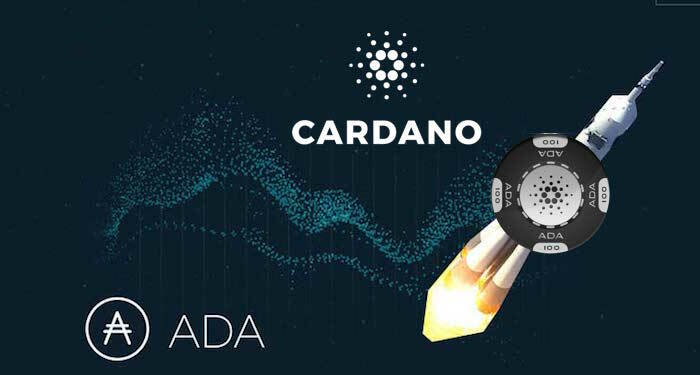 Part of the price action of Cardano (ADA) is pioneered by a buoying of the other digital currencies in the market. Some digital currencies in the market are currently seeing double-digit gains. As a result of the positive response from Stellar Lumens after Coinbase listed it, a lot of investors are now running to Cardano (ADA). Investors are rushing to Cardano (ADA) in anticipation of a potential listing by Coinbase as well as fear of missing out (FOMO). At the moment, Cardano seems to be the last on the long-awaited coins to be listed on Coinbase. In July last year, the trading platform announced it was exploring five new digital currencies for listing. 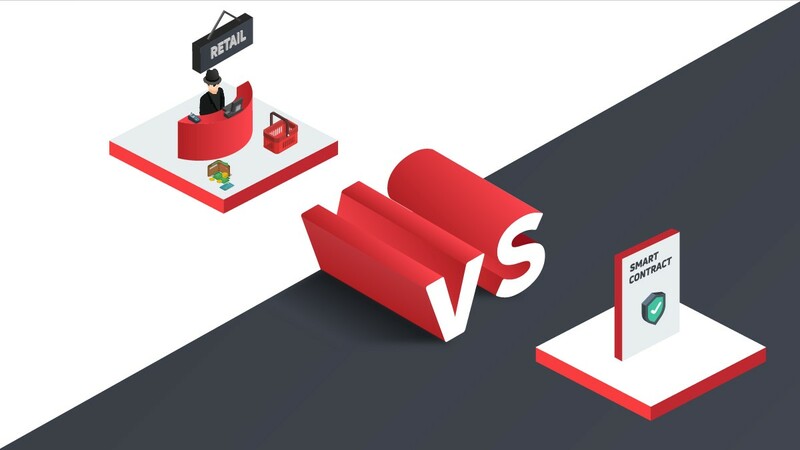 The action of the platform was driven by the complaints of its customers. The customers of Coinbase are complaining that the offerings of the exchange are too limited. 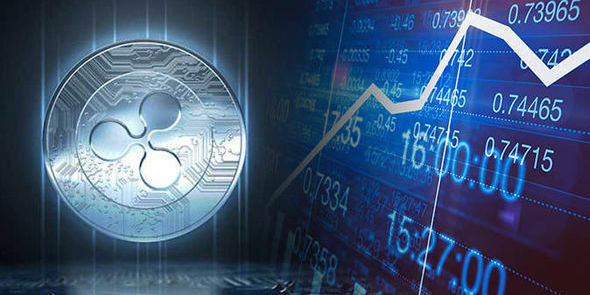 The trading platform highlighted five digital currencies in that update. Among the highlighted coins, Cardano (ADA) is the only digital currency that is yet to make it to the platform. 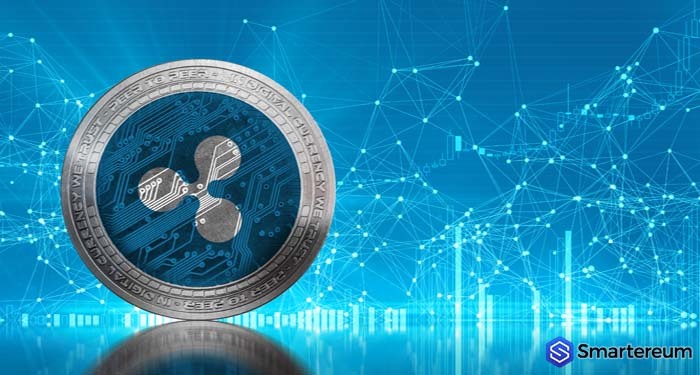 Both Cardano (ADA) and Stellar Lumens (XLM) offer enormous advantages to both the digital currency industry and Coinbase users. When it comes to non-profit digital currency engagement, Stellar Lumens is at the forefront. The blockchain project is focusing on the unbanked population in developing nations. On the other hand, Cardano is just like Ethereum. 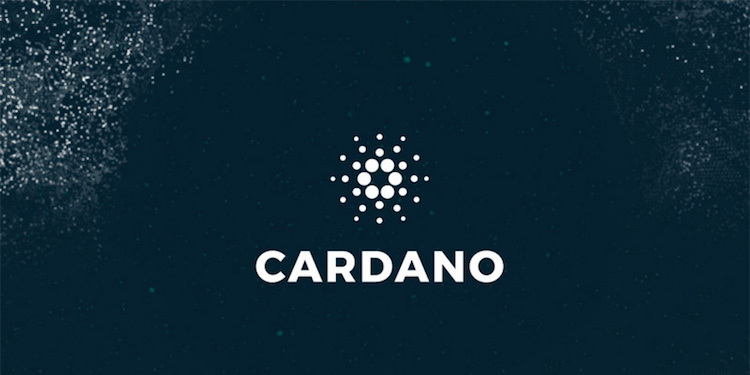 Cardano aims to create a network of blockchain use that goes beyond fund transfers. With the help of Charles Hoskinson – the CEO of IOHK – Cardano has built a considerable amount of interest since its existence. 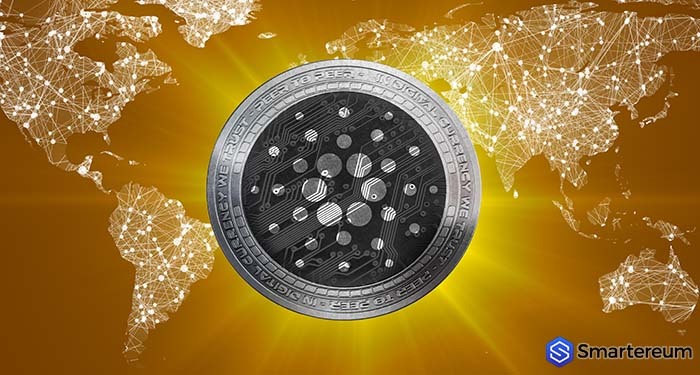 Cardano (ADA) has been in the open market for about one year and six months now. Investors don’t want to miss out on the possible price spike of Cardano (ADA) after Coinbase lists the digital currency. As a result, the digital currency is seeing an influx of investors, attempting to make the most out of Coinbase FOMO.